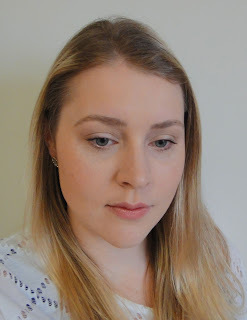 So I previously posted about a few foundations I was trying that might match my pasty skin (ON TRIAL: Foundations for Pale Skin). 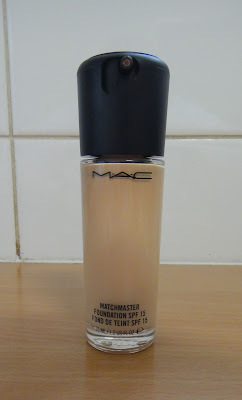 As you can tell from the title of this post, the foundation that I went for was MAC Matchmaster in shade 1.0. The claim for the MAC Matchmaster foundation is that it will adjust to match your skin tone. I don't know about this, but the colour match is great and they have a wide range of colours. I can't really imagine shade 1.0 being too pale for many people. As you can see from the swatches, it is a nice pale, neutral shade. I like that this foundation provides medium coverage, which is what I like. I prefer to use a medium coverage foundation and conceal any extra spots. You do have to be careful because if you build it too much then it can get cakey. It wears a good 8 hours for me without fading. 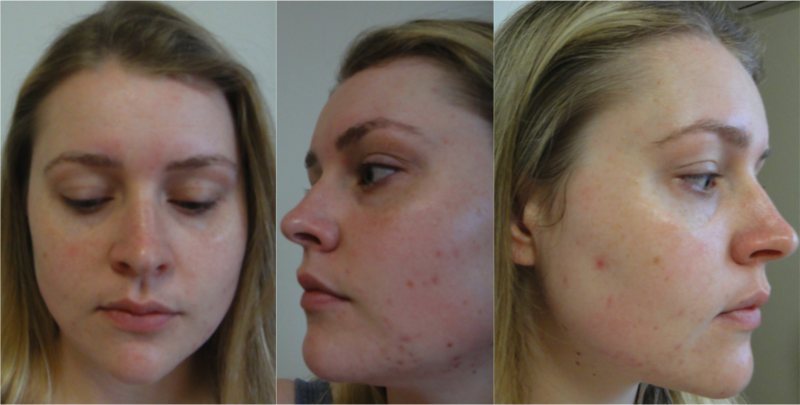 And there is only slight fading around my chin and nose from there until I take it off (up to 14 hours I've worn it). In terms of texture, it is neither thin nor thick in consistency but it has a powdery feel to it. I think due to these powders, you have to work quickly to buff it into the skin. I suggest working in sections as it really does set. You don't really need to use a powder, but I like to use a light layer of MAC MSF Natural just to give the finish a bit of dimension. I find it can look flat without a bit of help. This is not a foundation for dry skin. It works great on my combination skin type. The only frustrating thing I find about the Matchmaster foundation is that it is really important to be well moisturised before applying the foundation because it dries so quickly. 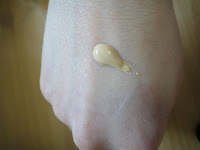 I always have to apply a thin layer of moisturiser immediately prior to applying the foundation so it glides on nicely. For people who regularly use a primer, I guess this is a non issue. 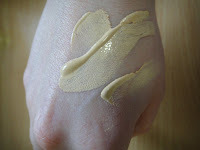 For everyday wear I like to apply the foundation with my fingers because I find the warmth helps to blend it in nicely. For a fuller coverage I like to use a buffing brush/flat top kabuki. Overall I'm really happy with this foundation. The colour match is the best in my collection and for that it will be a stayer. Apologies about all the unflattering photos in this post, but I think it's great to see how a foundation works in action. Wow I love the end result :) My favourite MAC foundation is studio sculpt which is really thick and it easier to apply if I spray my face first with studio fix+ so maybe you can give that a try? Thanks :) I've been interested in trying studio sculpt. I might have to grab a sample to try it! You look great without makeup. I love the Matchmaster on you. I trialled it when it first came out but I tried shade 1.5. I think we are around the same skintone so 1.0 would probably work better, 1.5 was too dark. To help with the application you could try adding a little moisturizer to the foundation? Yeah 1.0 is meant to be lighter and more neutral/yellow than 1.5. It's a great shade :) I did try mixing moisturiser with it, but found it easier if I apply the moisturiser first. It soaks in nicer. you look great both with & without makeup seriously! im currently using a foundation from Averine which i bought from overseas. Aww you're too nice. Thx! 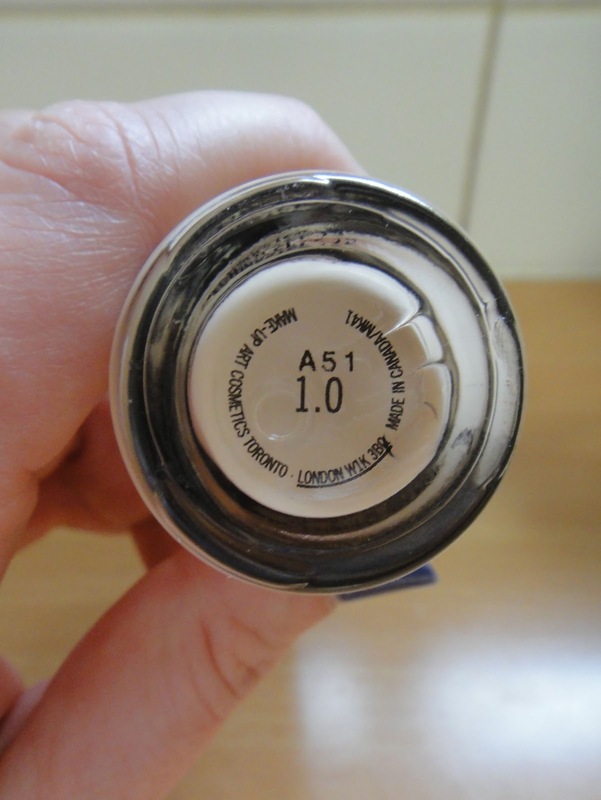 I quite like Bourjois Healthy Mix, it's the tiniest bit too dark for me but very wearable. Colorstay in Ivory is far too pink for me. One of the best drugstore colour matches for me is actually the Revlon Colorstay whipped creme in Buff - it's slightly lighter and more neutral than the other Colorstay Buffs. Hi! 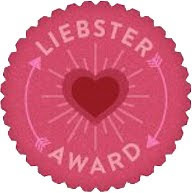 I just found your blog! =) Loved it and am now following! thank you, especially for the pictures! very useful!